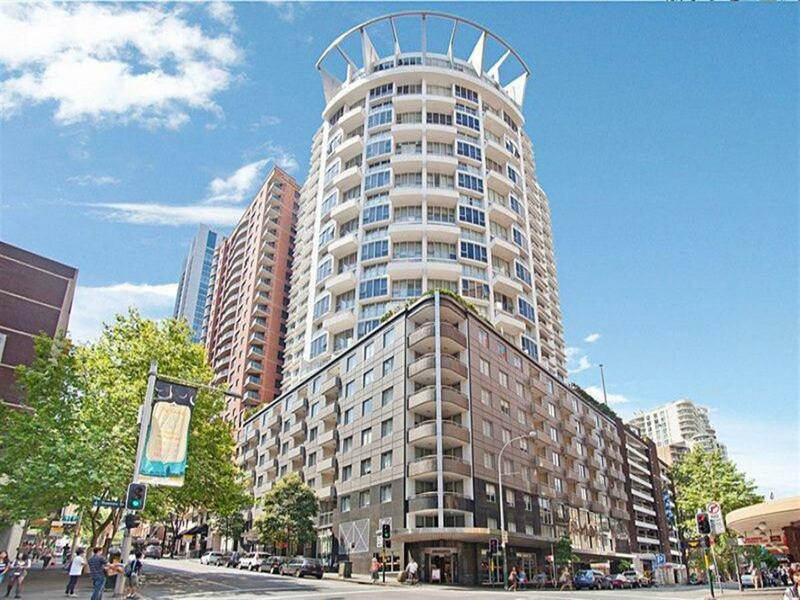 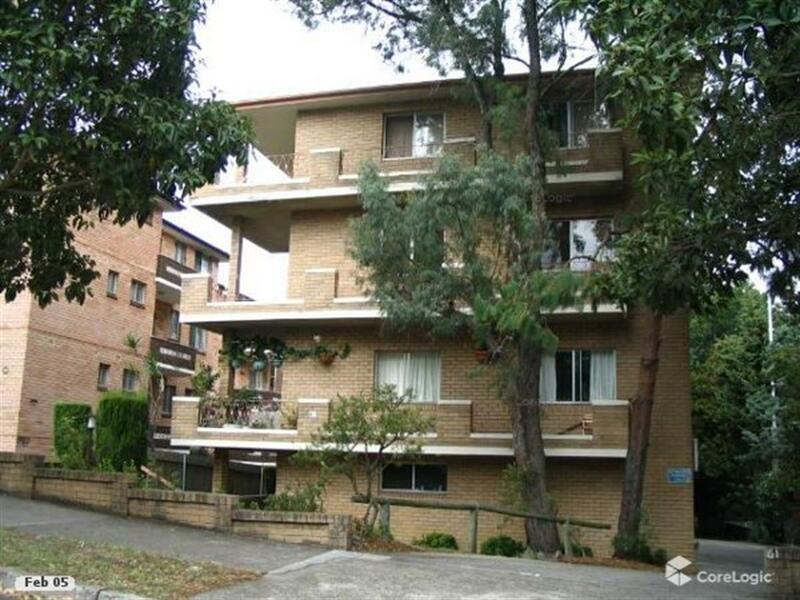 Unit in a fantastic location! 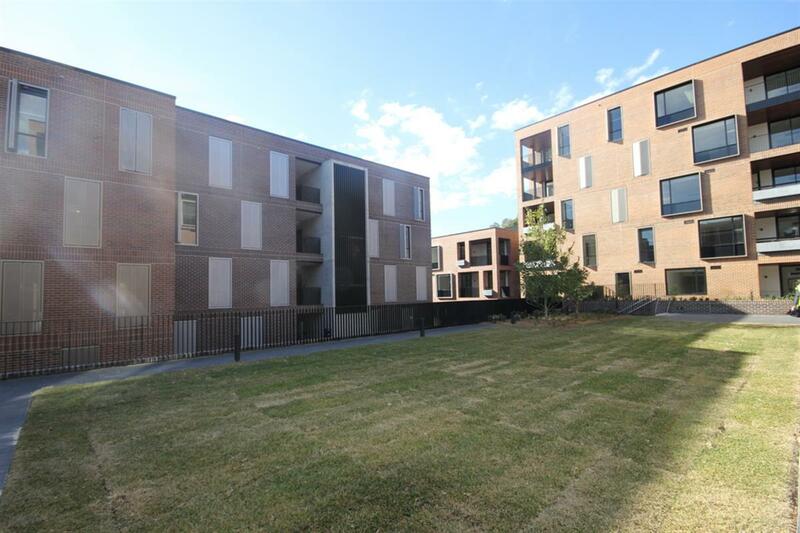 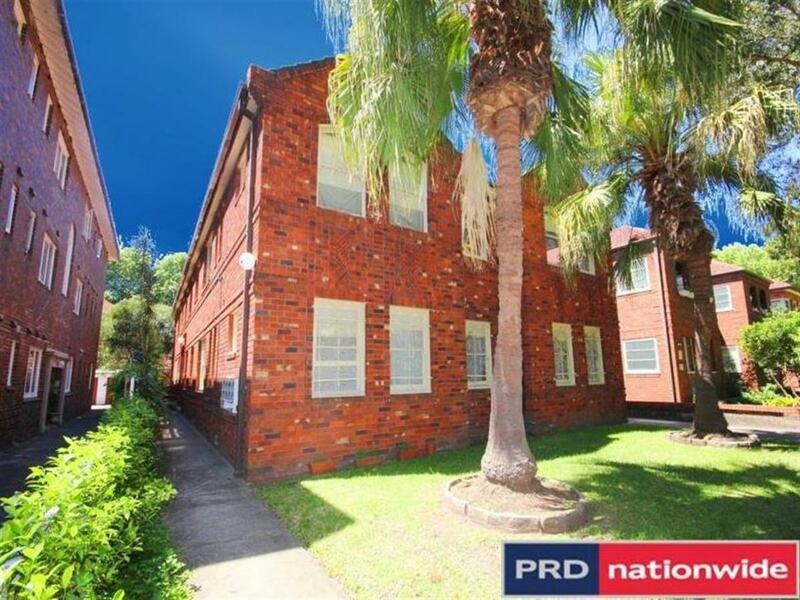 Featuring two large bedrooms, spacious lounge and dining area leading to balcony, modern kitchen, security intercom, lock up garage recently painted, Fantastic location! 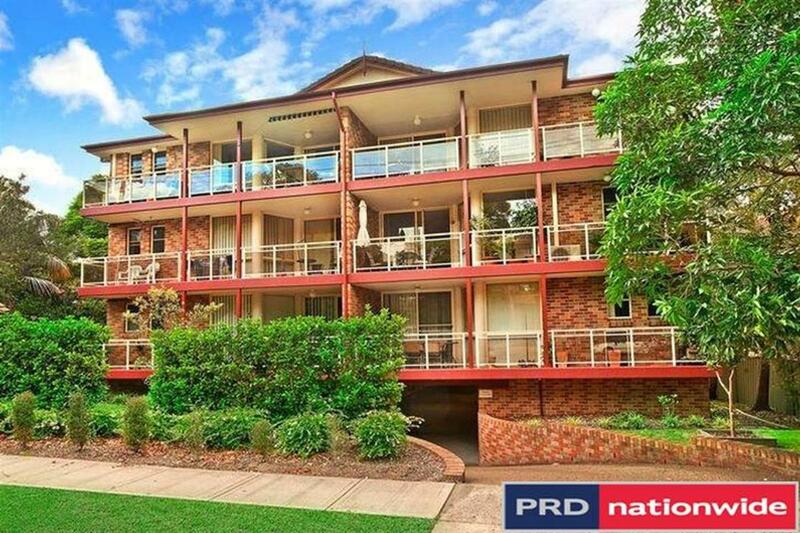 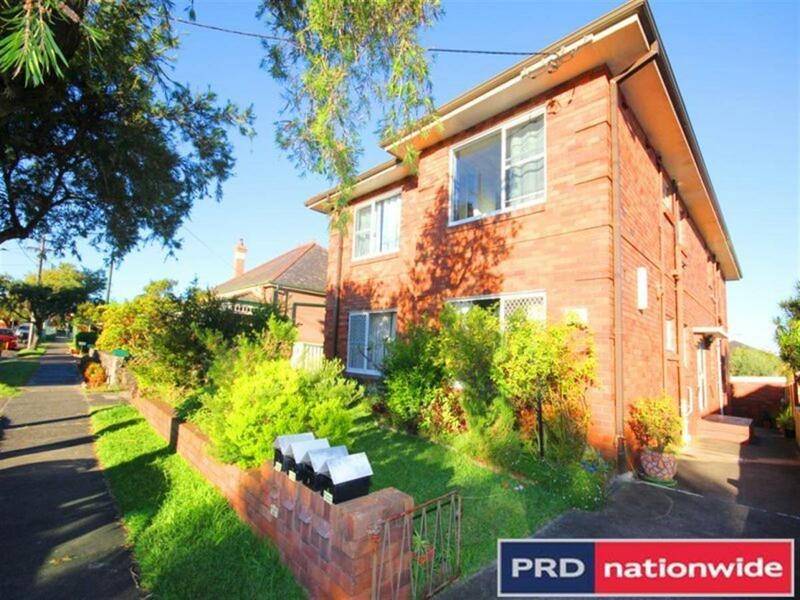 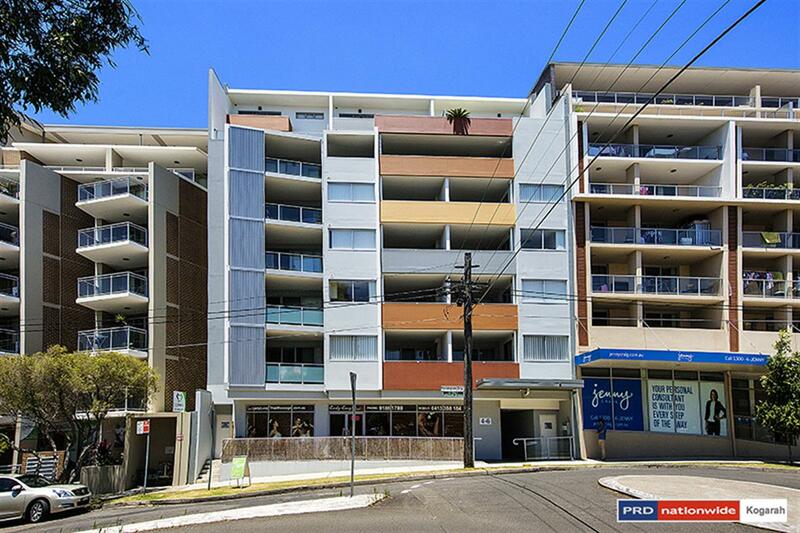 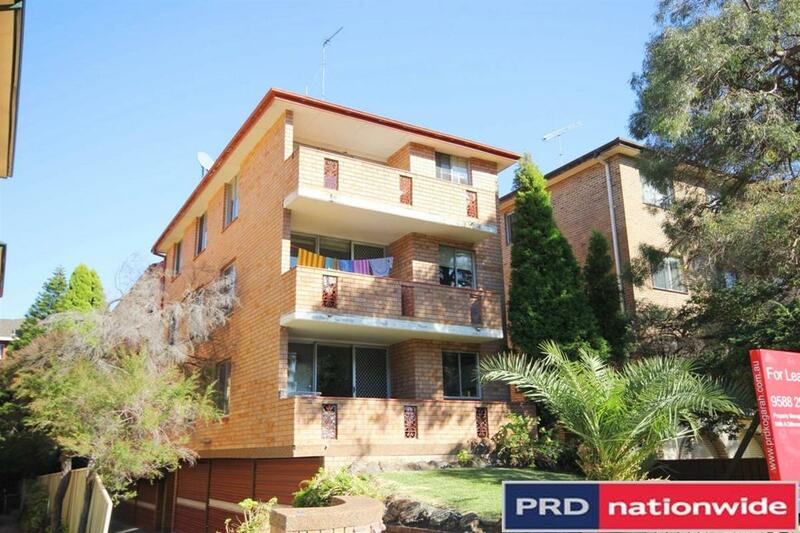 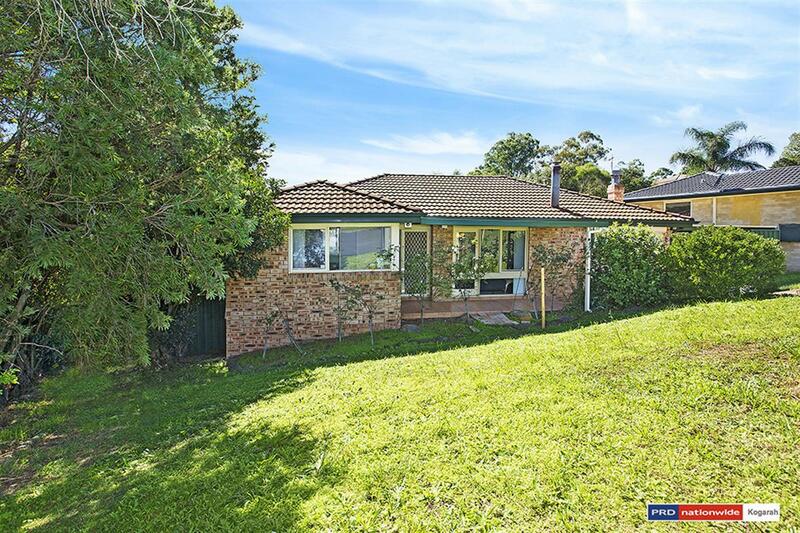 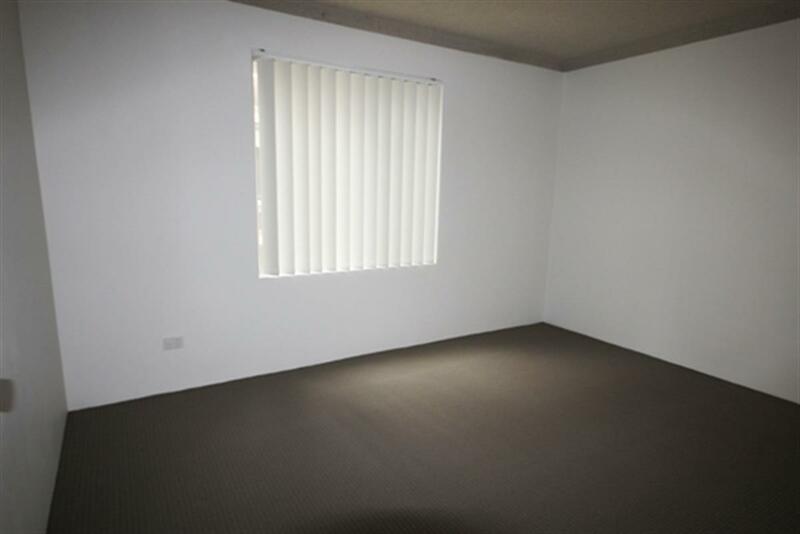 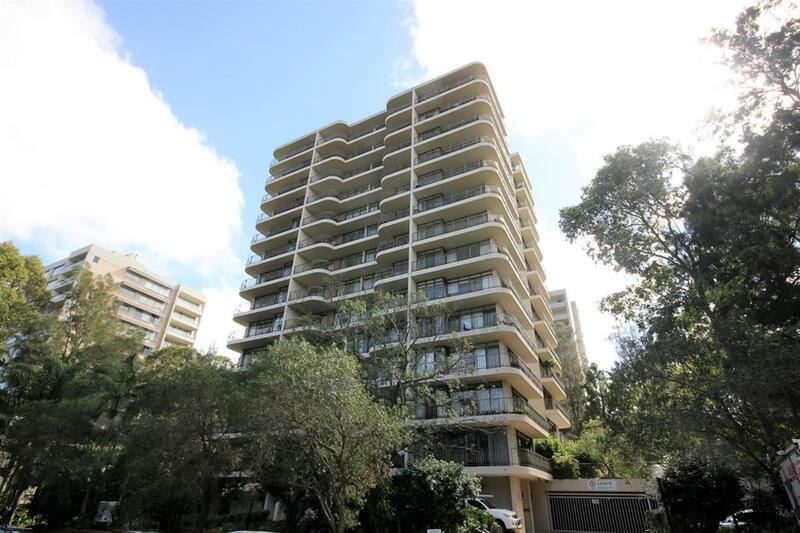 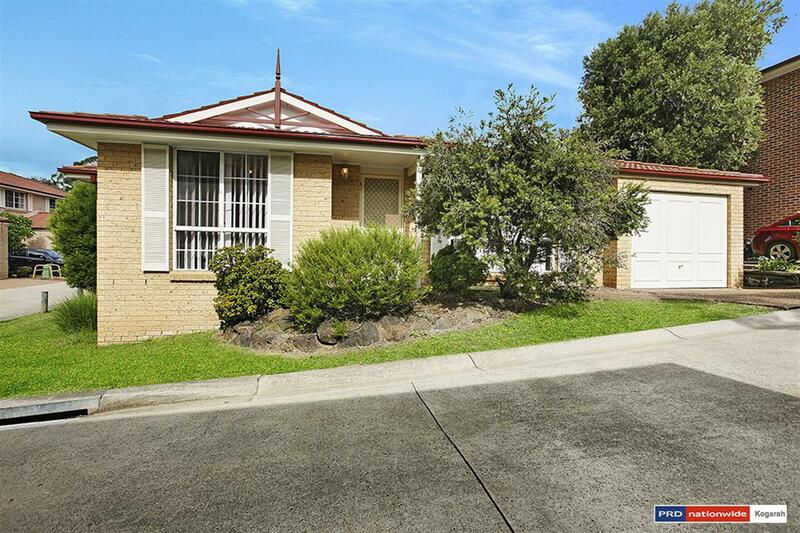 Approximately 450 meters to Rockdale Railway Station and shops and approximately 280 meters to Rockdale Plaza. 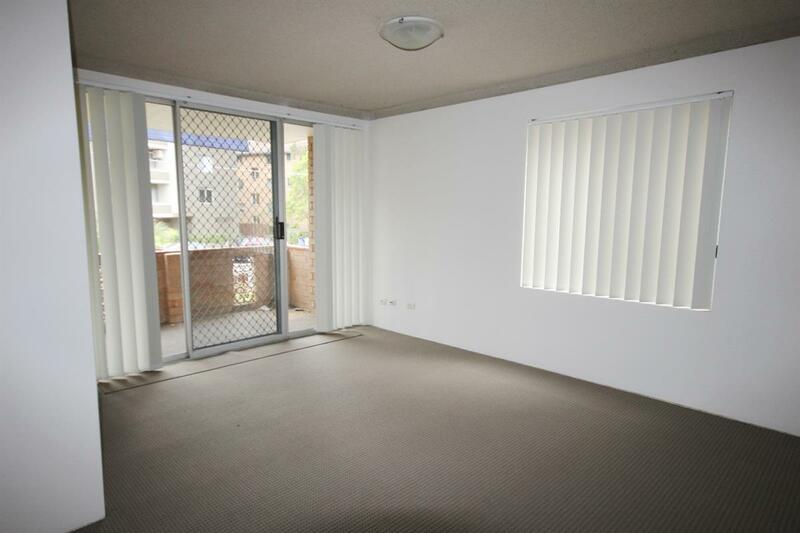 Inspection a must!